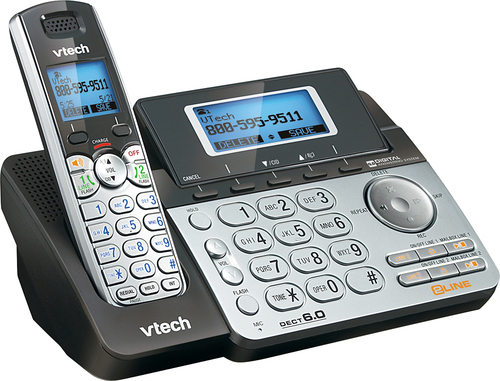 This VTech CM18045 DECT 6.0 cordless expansion handset features an extra-large display for easy viewing and a 50 name-and-number caller ID history for convenient callback. 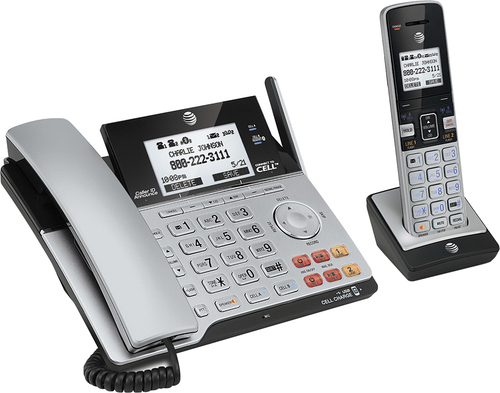 The full-duplex speakerphone lets both parties speak at the same time. 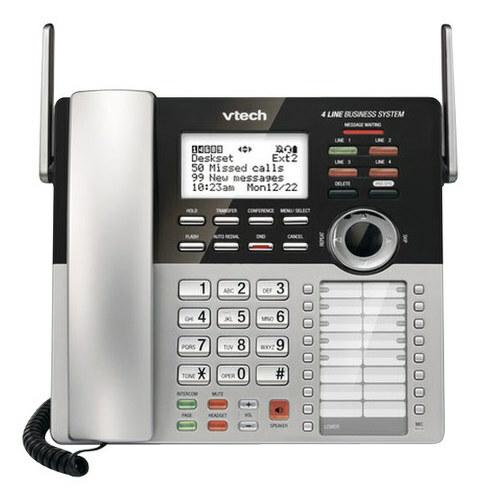 FeaturesExpansion handset and cradle For use with the VTech CM18445 Small Business System. 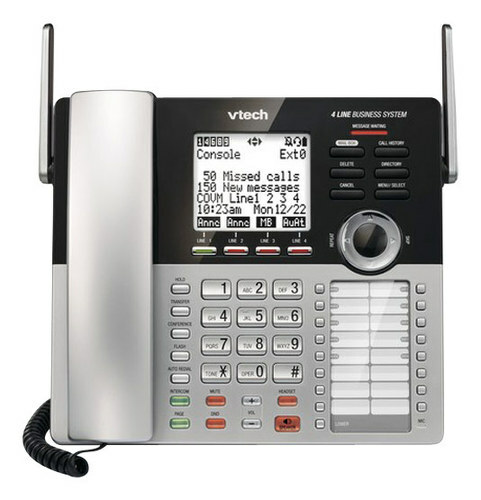 Will not function as a stand-alone phone. 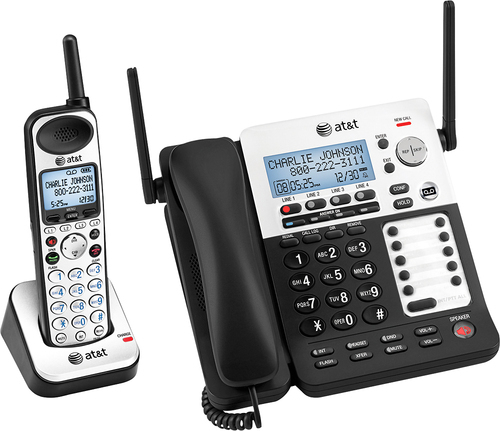 DECT 6.0 digital technology Provides secure calls and clear sound. Extra-large display Ensures easy visibility. 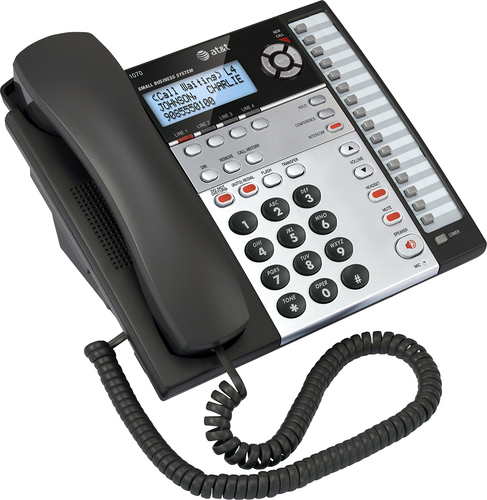 Call waiting/caller ID with 50 name-and-number memory Displays incoming call information and remembers up to 50 callers for simple callback. ENERGY STAR certified Assures a high standard of energy efficiency.